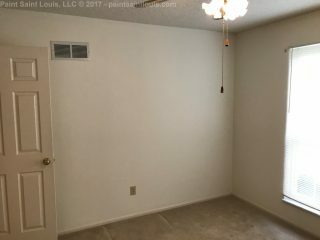 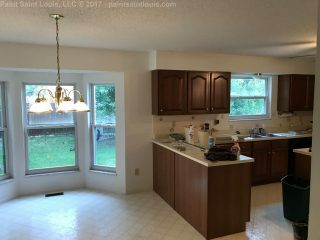 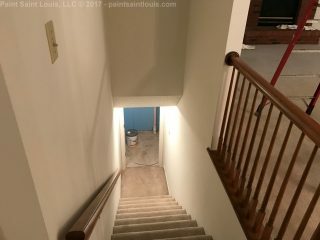 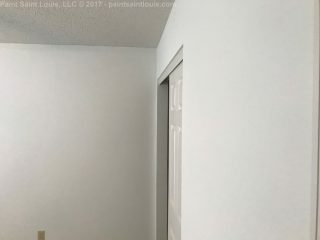 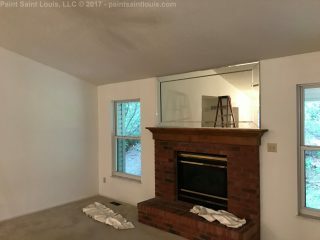 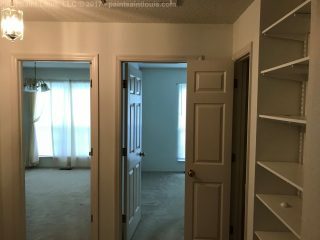 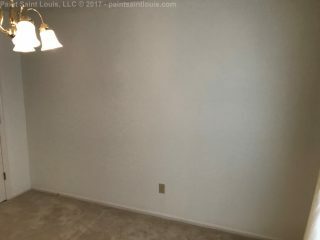 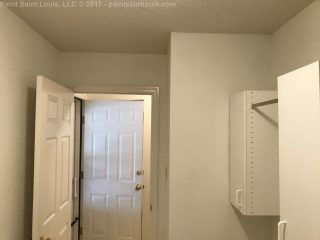 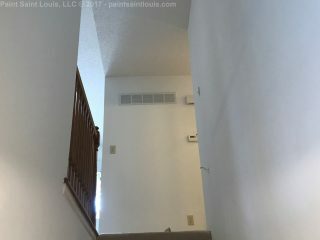 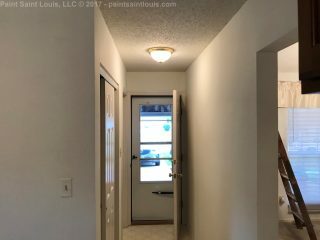 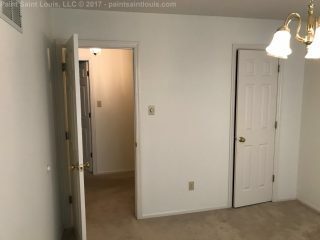 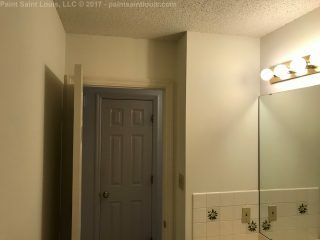 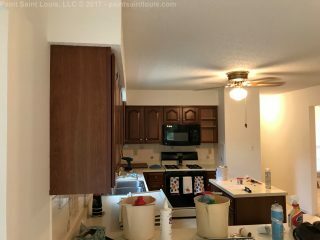 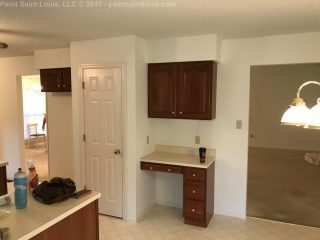 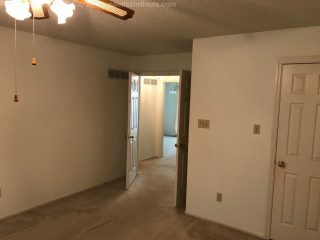 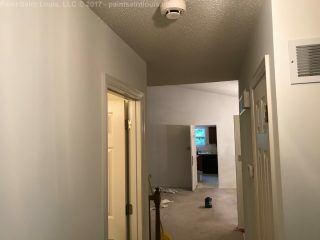 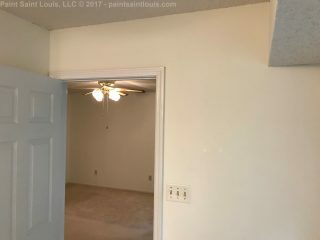 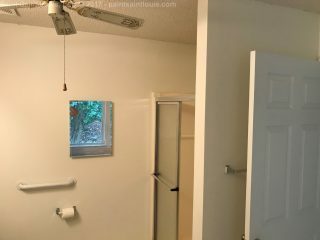 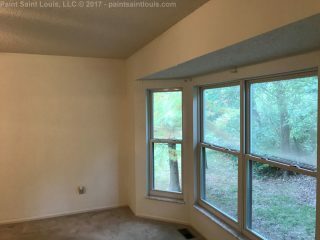 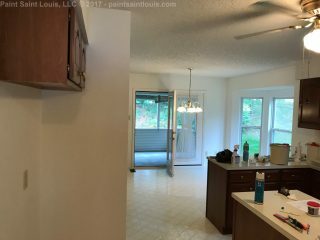 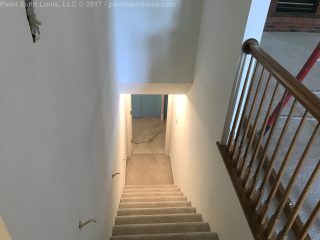 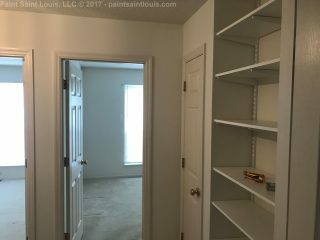 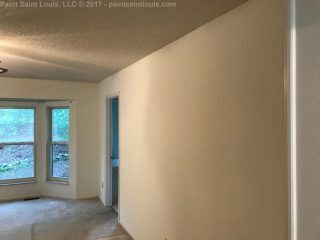 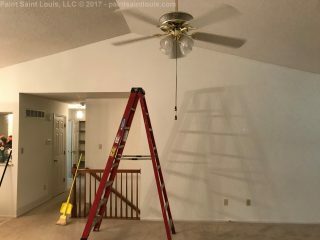 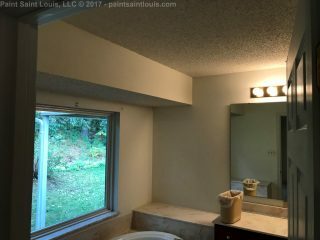 We originally did the wallpaper removal on this residence but the owner was unable to find a painter to bring in so they called us back to handle the prime and repaint as well. 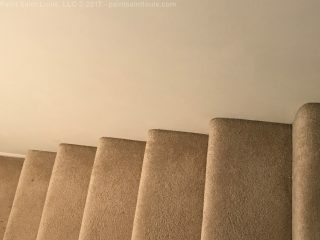 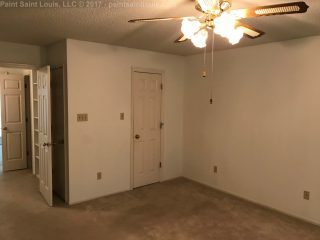 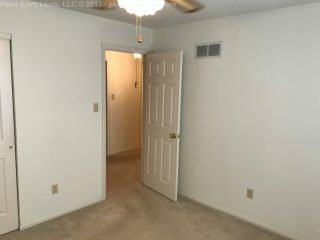 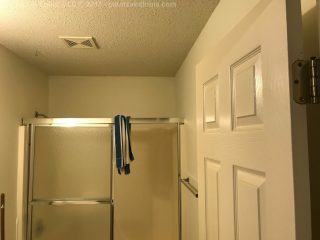 This was a walls only paint (no ceilings) and we touched up a few sections of baseboard/trim but not a full repaint. 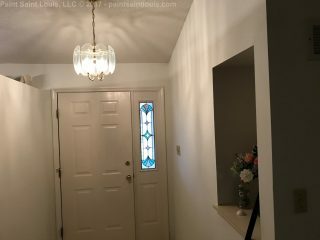 Color used was Sherwin’s ‘Alabaster’ which is one of my recommended colors for a simple off white when we do rental and sale properties.